When you need a response ASAP, send your email to SMS text! Send Your Email to SMS (text) is fully integrated with Gmail. Once you’ve installed the Chrome extension, you can send your email as an SMS text message with a single click—directly from Gmail. Send Your Email to SMS (text) also lets you send text alerts to your phone when you receive emails from VIPs you designate. 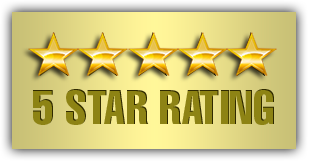 Send Your Email to SMS (text) has almost universal 5-Star ratings from hundreds of users who’ve downloaded it in Chrome. You can easily install Send Your Email to SMS (text) in seconds from the Chrome Web Store. Once installed, the tool will be seamlessly embedded into your Gmail or G Suite email account. Send up to 25 text messages from your Gmail account every month—100% free. You do not need to log into a separate website. Everything works from within Gmail. 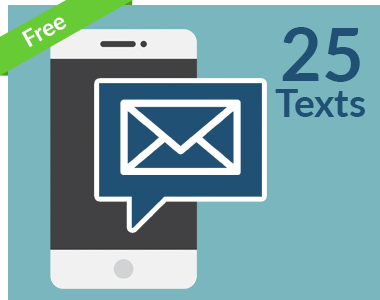 Want more than 25 text messages? 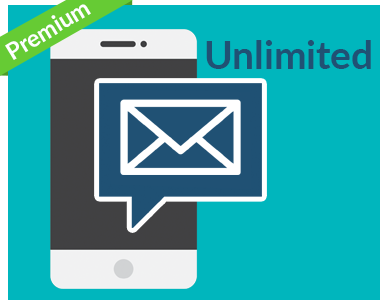 The unlimited plan lets you send unlimited text messages with our Premium Plan. How Are People Like Me Using Send Email to SMS? 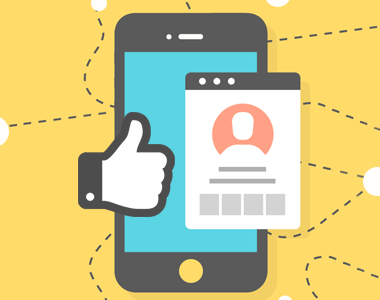 Have you repeatedly followed up with a prospect by phone and email—but they haven’t gotten back to you? Try a SMS text message and see if it improves your response rate. When a great candidate comes along, you want to act fast. 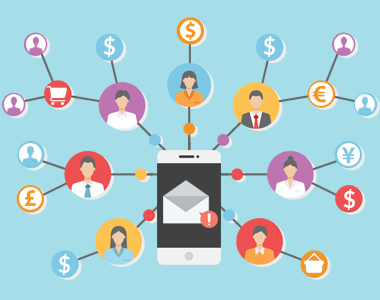 Send them a message using a SMS text to express your interest—before they become interested in a competing company. Real estate deals can succeed or fail on how fast a potential buyer and seller can communicate. 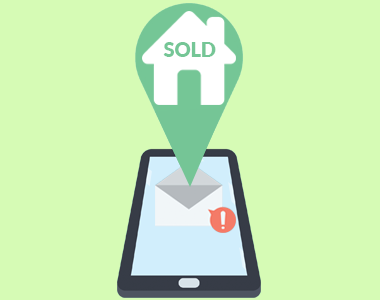 Respond to offers ASAP—and get a response before a potential buyer finds another house to consider. 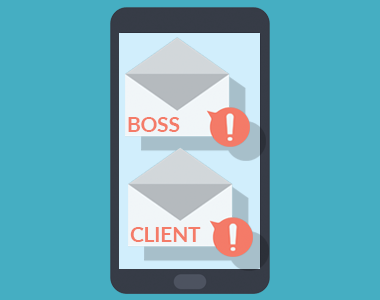 If your department or company moves quickly, you can easily set up SMS alerts to buzz your phone when you receive an email from someone on your team. 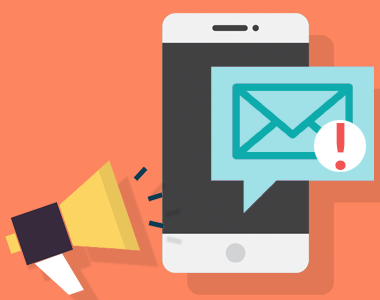 Using Send Your Email to SMS (text), you’ll be much less likely to wait 2 hours to respond to a demo request, a recruiting lead, or a client opportunity again!